Reporting your organisation’s environmental performance can lower costs, improve understanding of exposure to climate change risks and demonstrates leadership and green credentials in the marketplace. Investors, shareholders and other stakeholders are increasingly requesting better environmental disclosures in annual reports and accounts. The Companies Act 2006 requires listed companies to report on greenhouse gas (GHG) emissions for which they are responsible as well as on environmental matters within their Annual Report. 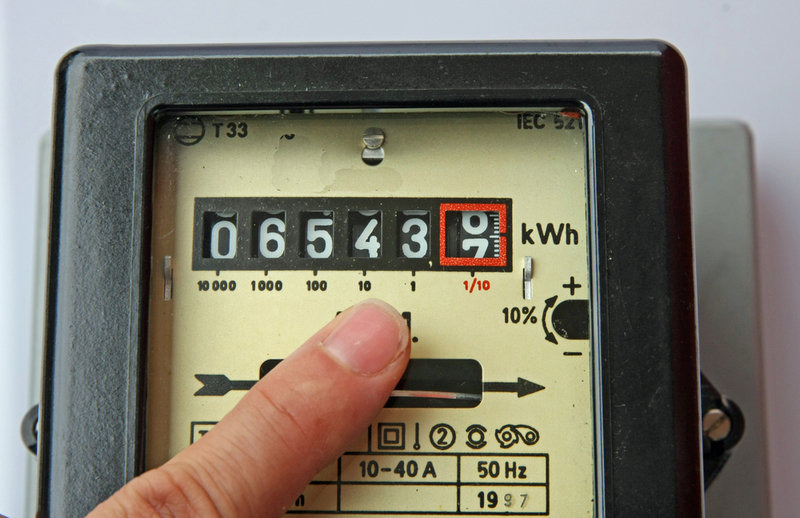 Organisations that fall under the CRC Energy Efficiency Scheme are required to monitor their energy use, and report their energy supplies annually. Scope 1 All direct GHG emissions. Scope 2 Indirect GHG emissions from consumption of purchased electricity, heat or steam. National electricity factors will change from year to year. Electricity factors change when the fuel mix consumed in UK power stations (and auto-generators) fluctuate and the proportion of net imported electricity changes. These annual changes can be large as the factor depends heavily on the prices of coal and natural gas as well as fluctuations in peak demand and the implementation of new renewable energy generation. Refining of fuels and the technologies of engines that burn them (ie automobile efficiencies) will improve on a yearly basis to keep up with regulation and better competition. A 10.8% drop in UK electricity generation factor compared to 2015. This is due to a significant decrease in coal generation and an increase in gas and renewables generation in 2014 (the inventory year for which the 2016 GHG Conversion Factor was derived). Which version of factors should I use? Factors should be used that correlate with the data being reported (e.g. factors for 2016 should be used for data from calendar year 2016). If you are reporting on an April to March year, the factors from the calendar year in which the greatest portion of your data falls should be applied (e.g. 2016 factors should be applied to data in 01/04/16 – 31/03/17, 2015 factors should be applied to data in reporting year 01/04/15 – 31/03/16. Members of Camden Climate Change Alliance report annually based on their financial year of energy use to establish the carbon footprint for organisations in the borough and can access our Carbon Tracker Tool in our online Resource Library. We’re currently drawing together data from the 2015/16 year. As a premium member we will calculate a basic scope 1 and 2 annual carbon footprint for this year only and provide some analysis based on the granularity of the information provided. If you have never conducted a carbon footprint, we can also conduct a historical footprint that will establish a baseline, reporting boundary, and assessment of your yearly data. Please contact us for more information.